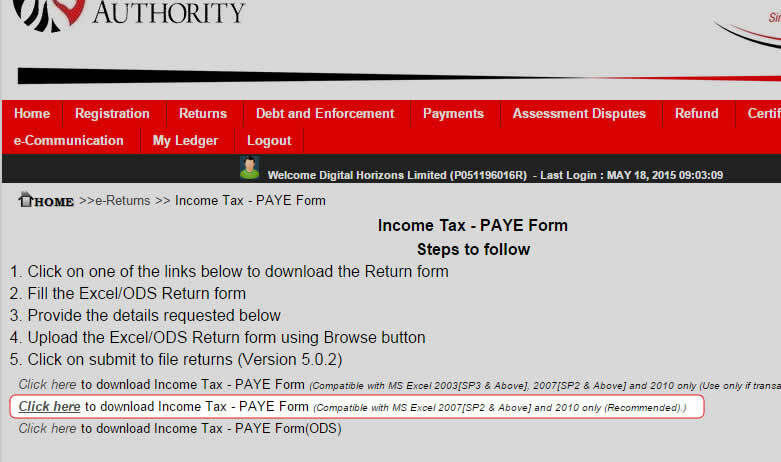 Recently, KRA has pushed businesses to go online by discouraging manual tax returns. The new iTax system is touted to make tax compliance easier and automate a number of previously manual processes. With Wingubox, updates will be even easier with our new itax export function. 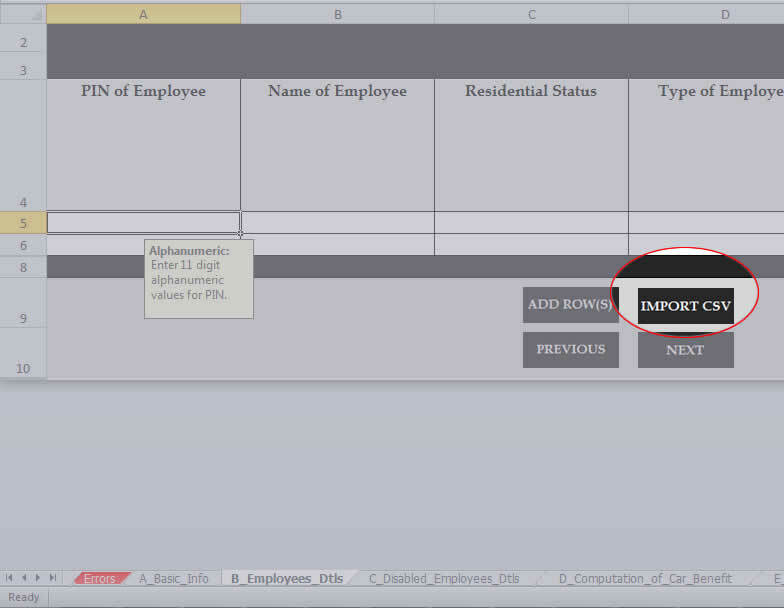 You can now easily export your P10 data in form of csv file and import it onto KRA P10 excel sheet. Below are instructions on how to achieve this. 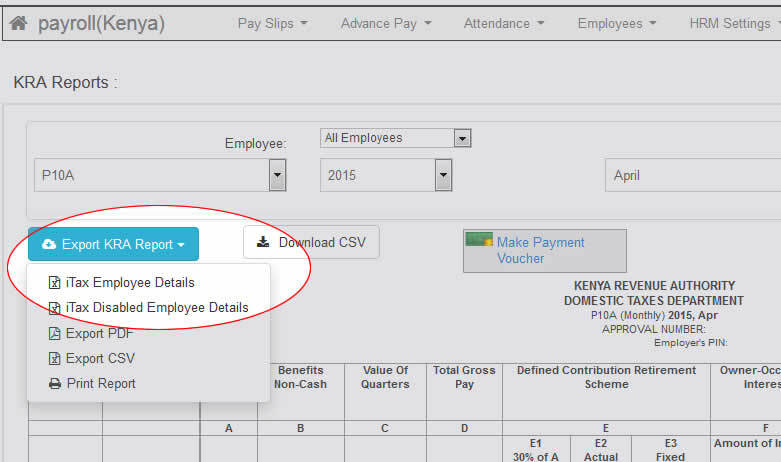 To export this, go to your payroll main menu and select "Reports"->"KRA Reports"
The default selection will be a P10 report for your most recent payroll month. This file contains all your employees excluding those with disability exemption. Locate the blue button labeled "Export KRA Report" and select "iTax Employee Details"
Download and save the Wingubox generated csv file on your computer. Fill as required and click 'NEXT'. This should bring you to the "Employee Details" section. 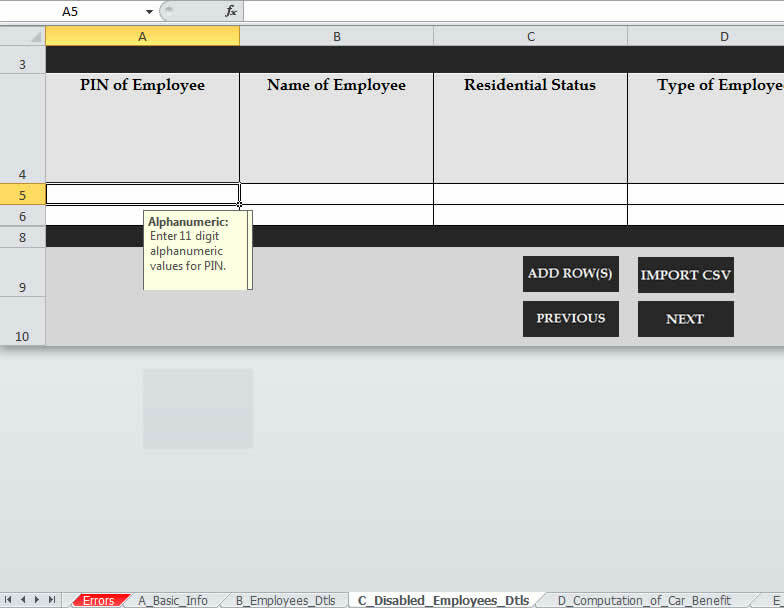 Your employee details with then be populated. Once uploaded peruse through the sheet to ensure everything is correct. Pay special attention to the last two columns, AH & AHI. 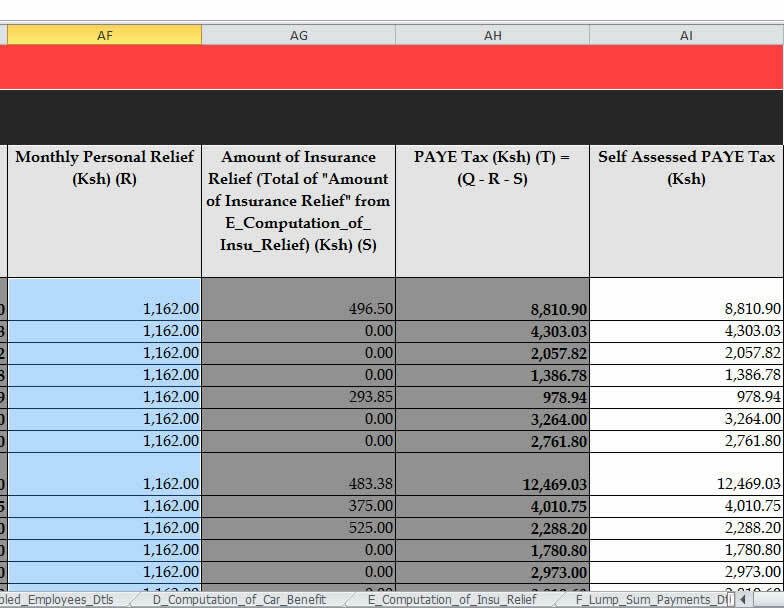 These will show you KRA computed PAYE vs your own self-assessed PAYE from your Wingubox payroll. This file contains all your employees with disability exemption. 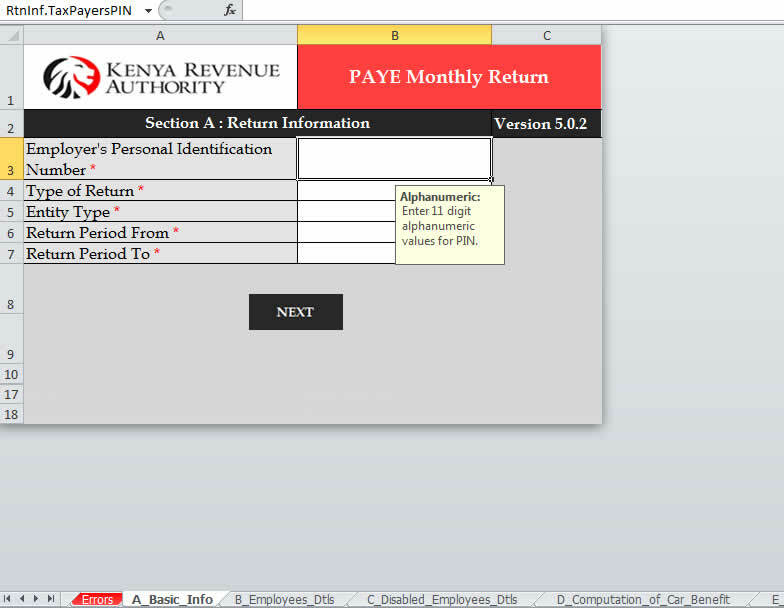 On your Wingubox account, locate the blue button labeled “Export KRA Report” and select “iTax Disabled Employees”. Follow the same procedure as for “Employee Details”.